CHA Industries' training combines a comprehensive curriculum of "hands on" experience with fundamental vacuum practices and techniques. 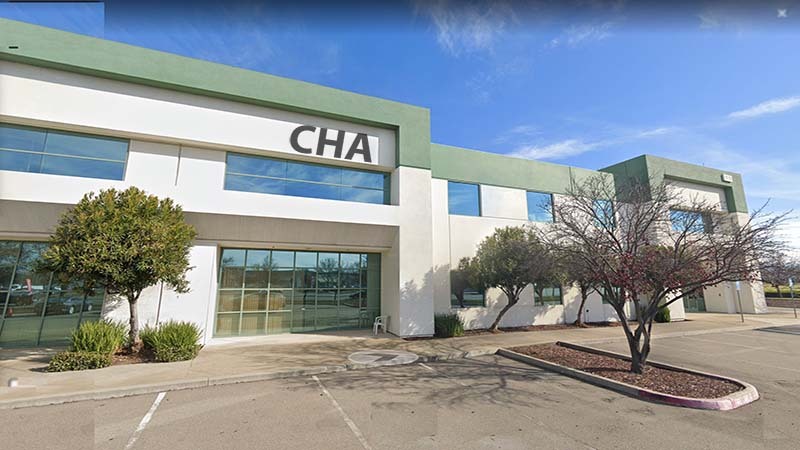 Training is performed at CHA's facility in the "Silicon Valley". You will work on actual components used in your CHA Industries system, including our Vertical Sealing Valves, Fixturing and Offset Drive Assembly, Electron Beam Gun and our family of SR Series EB Power Supplies. Training in adjustment and setup of our Swing Sources, Feedthroughs, Shutters, etc. are also included where applicable. Classes begin with an overview of basic vacuum practices and principles of ion beam aided deposition, and establish a common perspective upon which the rest of the course is built. Maintenance, setup, and adjustments of key components are the primary focus of this course. This is combined with a comprehensive Training Workbook, instructional videos and Custom Tool Kit specifically designed for making your maintenance efforts easier, faster, and safer. This Training package is an important asset for your ongoing success and efficient use of your CHA systems, regardless of your specific processes or application. Call (510) 683-8554 for more information.